If you are wondering if you should buy a dash cam but are not sure if it makes sense for you, the following guide will help. It will point you in the right direction by showing you the benefits you can enjoy when you buy a dash cam for your vehicle. This guide will also help you decide what features you should consider so that you can get a product that meets your needs better than the rest. If you get into an accident that is not your fault, proving your case will be hard if you don’t have witnesses on your side. You might even have to pay for a ticket and face increased insurance rates if the other driver lies about who was at fault for the collision. When you have a dashcam for your car or truck, nobody can dispute the truth after an accident takes place. Almost everyone encounters reckless and unsafe drivers on occasion, and they don’t always know what to do about the threat so that they can protect themselves and others from harm. Reporting the unsafe driver won’t do much good unless the police arrive promptly and address the situation. Your dash cam will give you the proof you need to report unsafe drivers and get them off the road before they cause a disaster. If you have teenage children who are learning to drive, you don’t want them to leave the driveway unless you know they will be safe. Sadly, many teen drivers don’t recognize the threats to which the road exposes them, prompting them to take unneeded risks. Your teenage drivers will always be on their best behavior when you install a dashcam in their vehicle, and you can then put your worries to rest. You can pick something that is well designed and blends in nicely while reliable and always records what needs to be recorded, this dashboard camera from Rexing is pretty popular for a reason. Having fun and creating lasting memories is what you will do when you embark on a road trip with the people who matter the most. You will likely encounter several sights and go through interesting towns while you are away from home, and you don’t want to miss your chance to take pictures and videos. Once you buy and set up your dash cam, you can record each second of the trip on which you are about to embark. 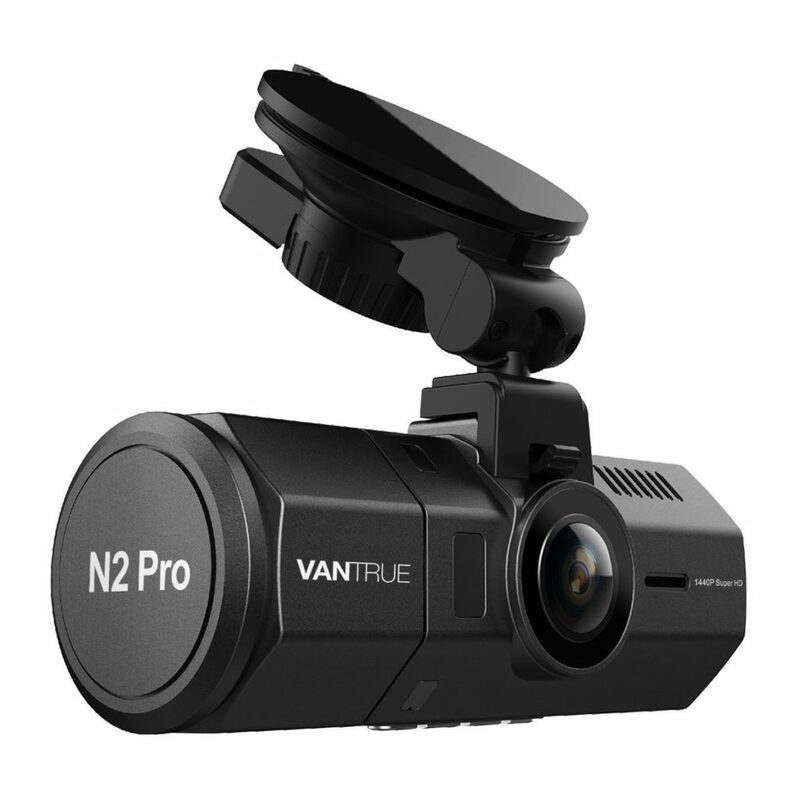 High quality sometimes is a priority and Vantrue N2 Pro will make an excellent choice. Camera itself is pretty compact, so it won’t take much space and having charging cable is attached to the suction cup. Integrated infrared rear facing camera is a great feature as well. You now understand the benefits you can enjoy when you buy a dash cam. 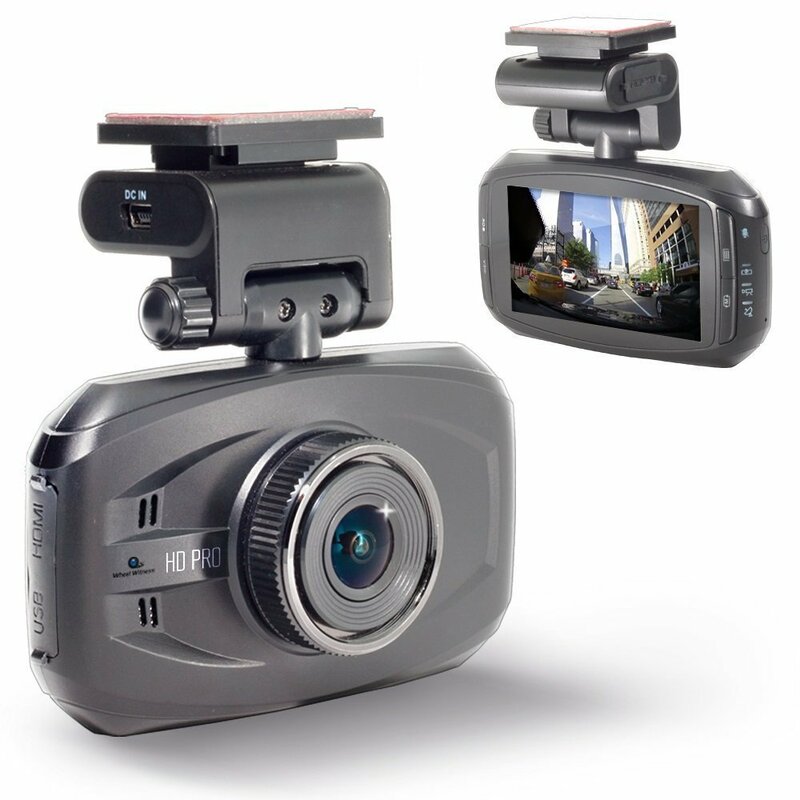 With a quick search, you will discover that many types of dash cams are available on the market. Choosing the one that meets your needs the best won’t always be an easy task unless you know your goals and what you would like to achieve. This section covers some things you might want to consider when your mission is to buy a dash cam that matches your lifestyle. What I like about this Aukey dash cam is how much you get for the price, I mean it is very easy to use and I like that you can take regular pictures with it and it has a night vision on top of that. Can’t use in multiple vehicles though, unless you’ll buy a separate suction cup mount, but finish and functionality of Aukey products is superb. 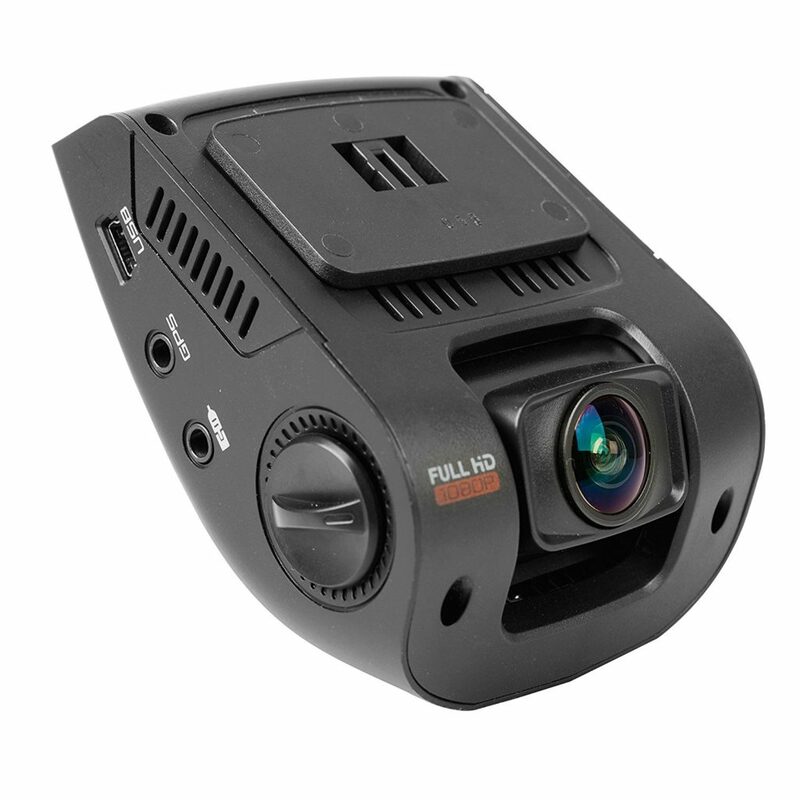 ResolutionVideo resolution is a critical factor when it comes to buying the perfect dashcam for your situation. 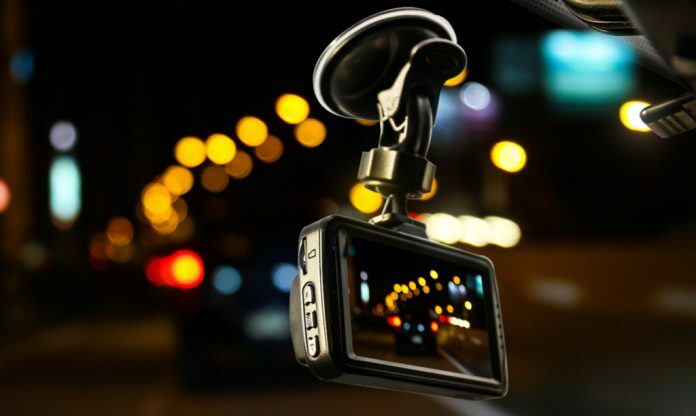 Getting a dashcam that does not have enough screen resolution will damage your video quality and make it hard to use your recordings as evidence if you go to court. Avoid that problem by opting only for dashcams that have at least 720p. You must remember that dashcams won’t be able to see at night as well as you do. Overlooking that fact could cause you to face complications, especially if you get into an accident after the sun sets. Read the product description before making your decision to ensure the dashcam you buy has night vision. Doing so lets you capture video footage no matter the time, and you will be pleased with the choice you have made. Even when you have video footage of an accident or another hazardous situation, it won’t always be enough to prove your case in court. Somebody might claim that your footage is from a different day or time, and safeguarding yourself from that threat is important if you don’t want to face additional problems. Nobody can dispute your video when you opt for a dash cam that has a built-in GPS unit. So if that is a main feature you’re looking for I’d go with this GPS dash cam from WheelWitness. 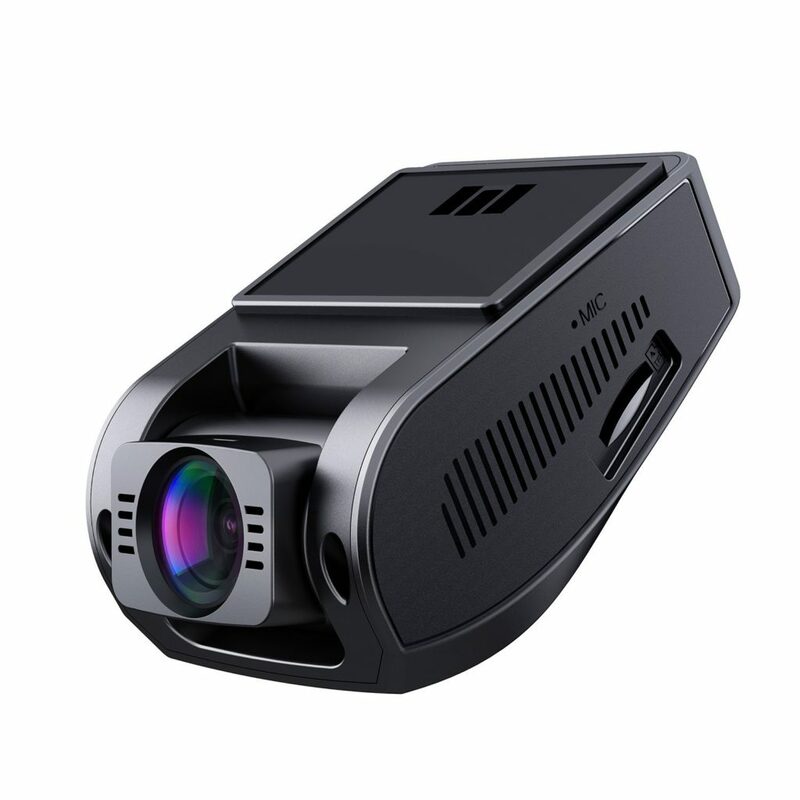 Once you learn the top reasons you should consider buying a dashcam, you must list your goals if you wish to discover what product makes more sense to you than the others. Having a clear picture of what you want to do works wonders to help you find the perfect product for you and your situation. Whether you want to document a road trip, protect your children or collect evidence of unsafe drivers, you can do so without trouble when you have the right dashcam for the job.